Landmark 81 is located in the project Vinhomes Central Park and it is expected to become a new symbol of Vietnam prosperity. With Realestatevietnam watching the beauty of the tower being formed. It is the most important project in the Vinhomes Central Park (Tan Cang District, HCMC). 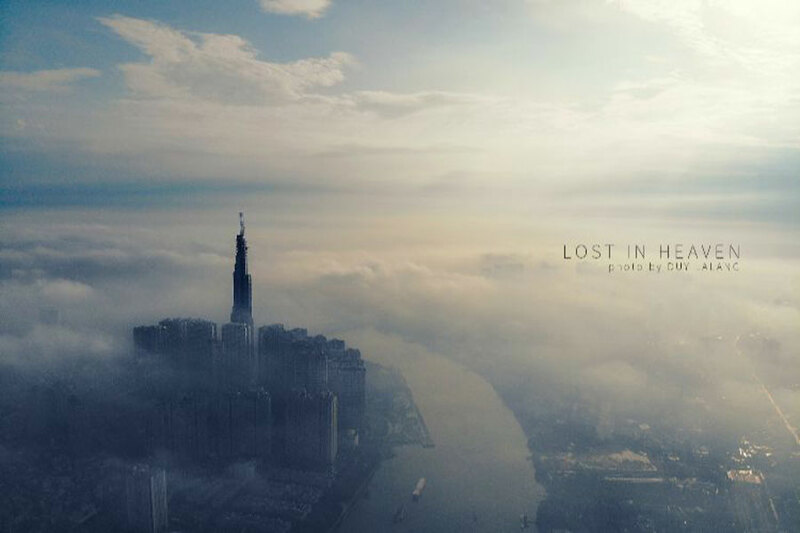 The landmark 81 is under construction by the Coteccons General Contractor and its subsidiaries. 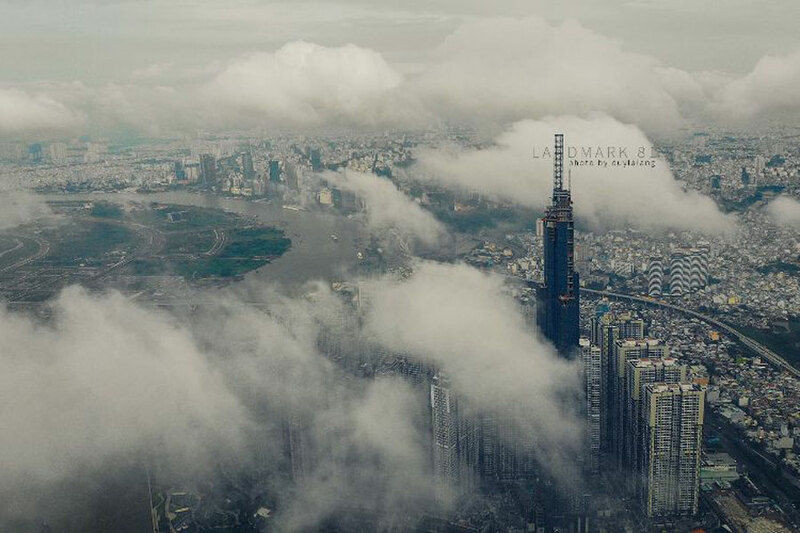 Particularly, the Landmark 81 was the first time Vietnam was listed in the top 10 of the world’s tallest building. 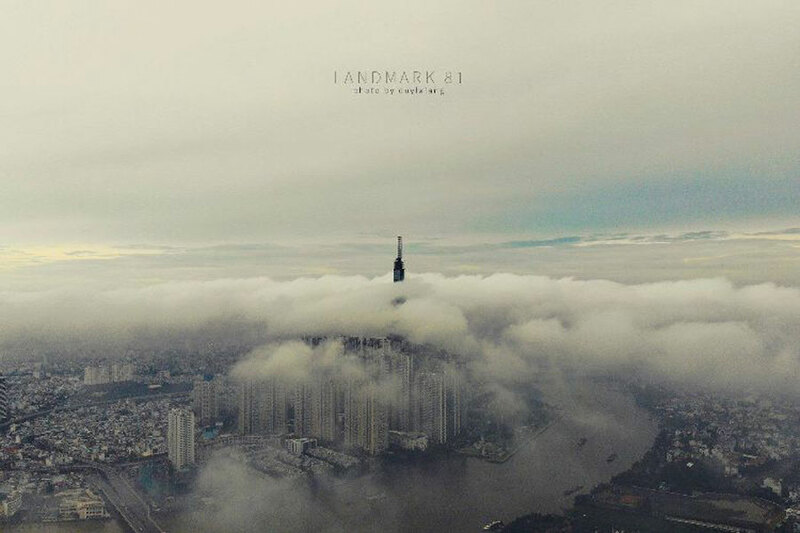 Landmark 81 is 461.2m high, surpassing the twin towers in Malaysia and becoming one of the 10 tallest towers in the world. The foundation of the Landmark 81 is the world’s largest foundation for tall buildings, with a massive concrete mass of over 16,000 m3. 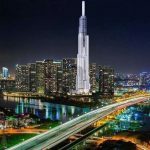 In mid-December, the Landmark 81 was honored as the “World’s Highest Building in 2016” at the International Property Awards ceremony in the UK. 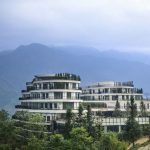 This is one of the most prestigious annual real estate awards in the world in the past 20 years. 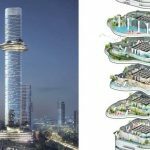 On March 9, 2018, Coteccons Construction Corporation held the roof topping of The Landmark 81 in Vinhomes Central Park. The project is expected to be completed in the fourth quarter of 2018. This project is being invested and customers are extremely interested, you can refer to the strengths that make up the value of Vinhomes Central Park. 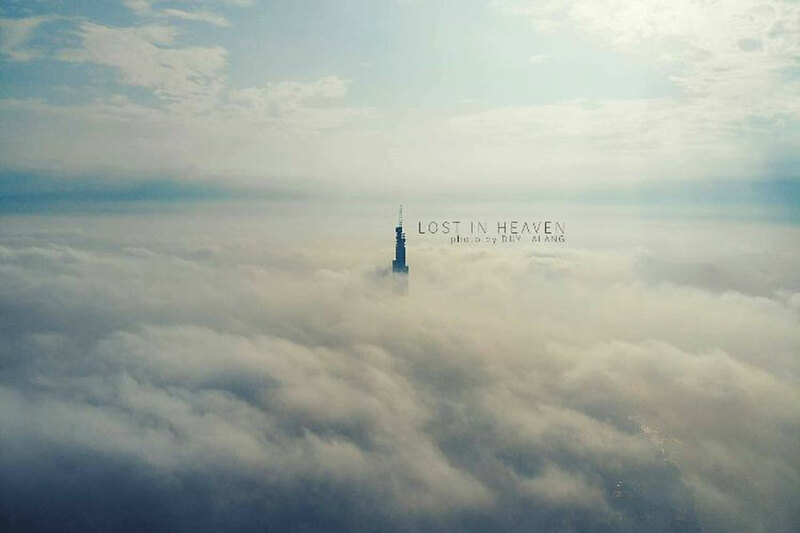 You are reading the article Seeing Landmark 81 in the sea of ​​clouds in the Real Estate category at https://realestatevietnam.com.vn/.Any information sharing, feedback please email to info@realestatevietnam.com.vn, Hotline 0909890897 (24/7).